CSHL Archives Repository | The Symposia Dinner Parties are held after the Dorcas Cummings Lecture. Hollis Cline and Roberto Malinow are shown left to right. “The Symposia Dinner Parties are held after the Dorcas Cummings Lecture. 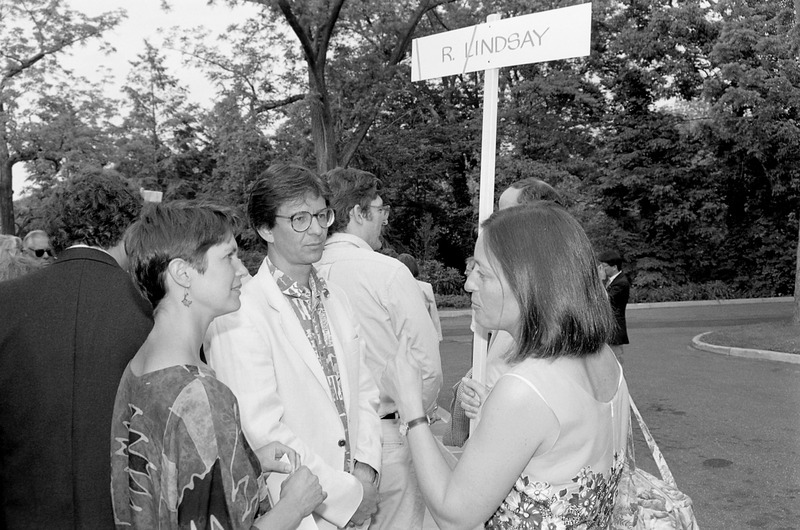 Hollis Cline and Roberto Malinow are shown left to right.,” CSHL Archives Repository, Reference SQB/1995/1.101204, accessed April 23, 2019, http://libgallery.cshl.edu/items/show/57268.